Give your child a flying start with our unique programme of games, activities and advice. Recommended by many local authorities in the EU. For a home-study approach to foreign language learning, our fast easy system used by celebrities and top companies makes it easy and enjoyable. The original Learning Style Test. 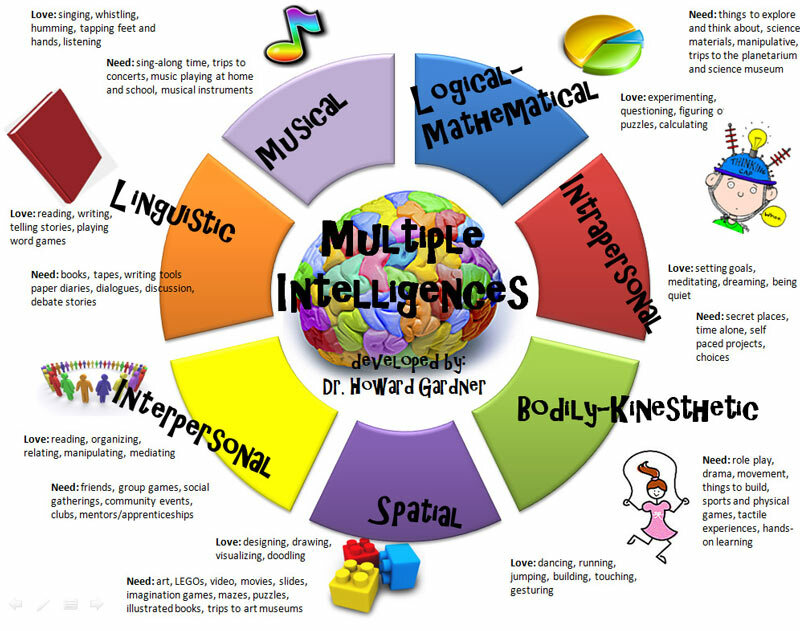 Do it now FREE HERE to see how you can best use your multiple intelligences! Accelerated Learning Systems UK was founded in the 1980s and has been publishing unique books and programmes ever since which encourage and develop lifelong learning. 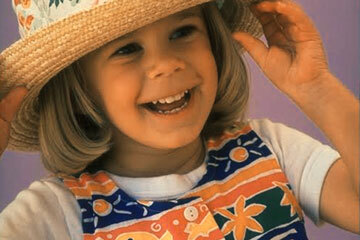 From age 1 to 100, accelerate your learning with the pioneers. 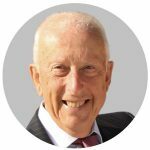 Founder of Accelerated Learning in the UK and author of books on innovative education, including the original ‘Accelerated Learning’. 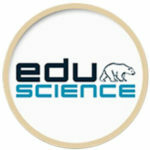 His uniquely effective learning frameworks ‘CHAMPS’ and ‘MASTER it Faster’ are widely used in schools and universities. And many language schools in Europe use ‘The Colin Rose’ method with outstanding success. A thousand teachers, 30,000 pupils and 250 schools in 16 European regions and a North Pole research station are taking part in our EU-endorsed £6 million project that changes the way children learn science at school. Our online shop gets you Accelerated Learning’s unique products at the touch of a button.